Rudy the dog used to get all the attention- until a new tiny member of the family arrives! Rudy’s New Human doesn’t play fetch or chase cats, but maybe, just maybe Rudy might enjoy having a new friend around. Roxanna Elden has been a teacher for eleven years, most of them at Hialeah High School in Miami. 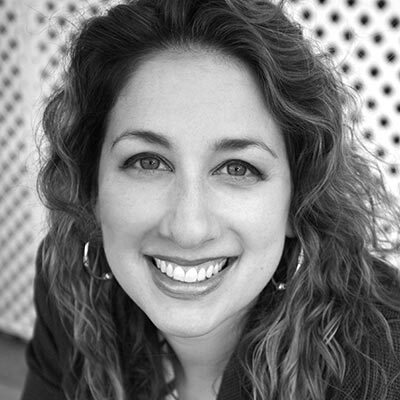 She is the author of See Me After Class: Advice for Teachers by Teachers. 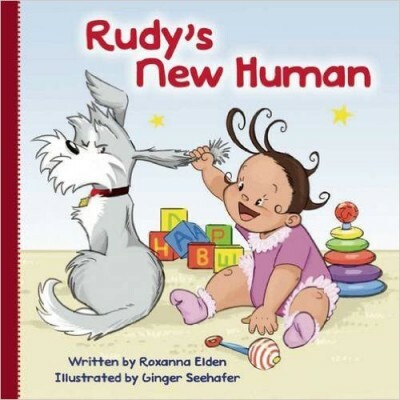 Her inspiration for the illustrated children’s book Rudy’s New Human (SkyPony Press) came from watching her dog, Rudy Elden, as he adjusted to having a new baby human in the house.